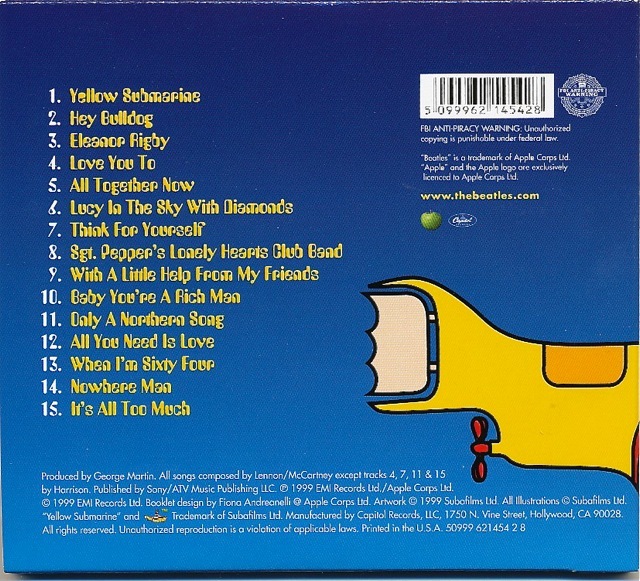 The new “Yellow Submarine” has been out for a couple of weeks now and my copies have just arrived – courtesy of Amazon in the United States. 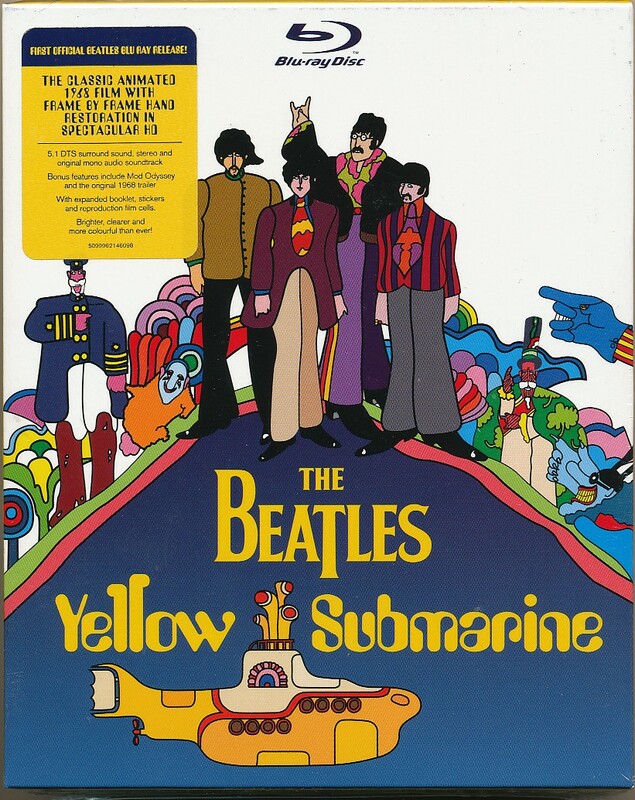 I also got the Blu-Ray of the 1968 film (it’s also out in a refreshed DVD, too) in excellent remastered quality. 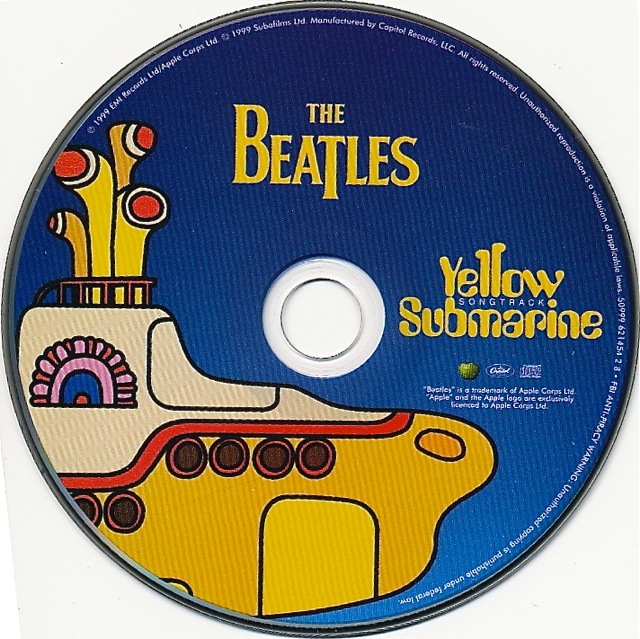 For more on “Yellow Submarine” see this post. 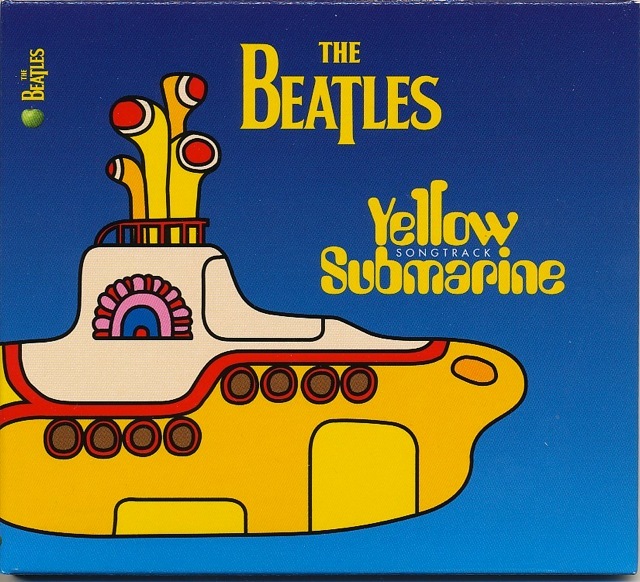 Yes, the Blu-Ray will be crystal clear and worth it, but what are we collectors really getting that’s new? 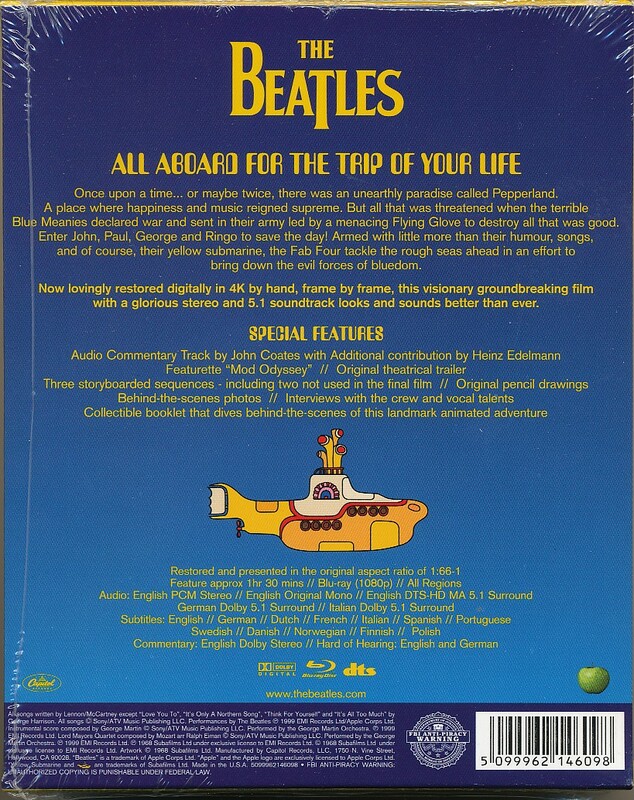 This entry was posted in Apple Records, Beatles, Beatles Collecting, Beatles Music and tagged Apple Records, Beatles, Beatles Collecting, Blu-ray, Music, Songtrack, Unboxing, Yellow Submarine by beatlesblogger. Bookmark the permalink.